There are times when properties are damaged or vandalized and they need immediate boarding up services to protect their valuables and assets. If you are looking for such window board up and storefront board up services, we can help. 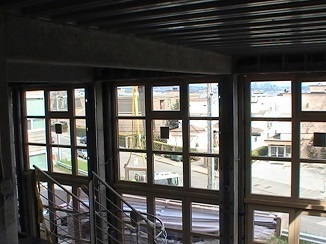 We at Access Windows & Glass LLC offer high quality emergency board up services for Mercer Island, WA residents. We offer emergency board up services for a range of situations that can leave your property in a vulnerable state. Contact us for fire board up, vandalism board up, break in board up or security board up services. 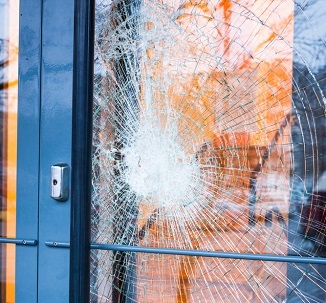 The windows of your commercial property might break or get damaged due to any reason but they need to be boarded up immediately to keep the property secure. 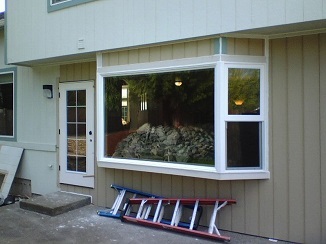 We have been offering window board up services in Mercer Island for a long time. You can rely on our skilled and experienced technicians for the thorough window board up services. whatever the reason of window damage, they will board up immediately to prevent further loss of goods. The task of emergency board up is best done by the experts as they are aware of the complications of the windows and doors being broken or damaged. With the plethora of companies offering storefront board up services in Mercer Island, choosing the best can one can be a daunting task. However, you must research to find the best company for the job. We are the ideal company to choose for storefront board up services in Mercer Island as we cater to all these qualities. You can call Access Windows & Glass LLC at (253) 534-8200 for any emergency board up including storefront board up services in Mercer Island.